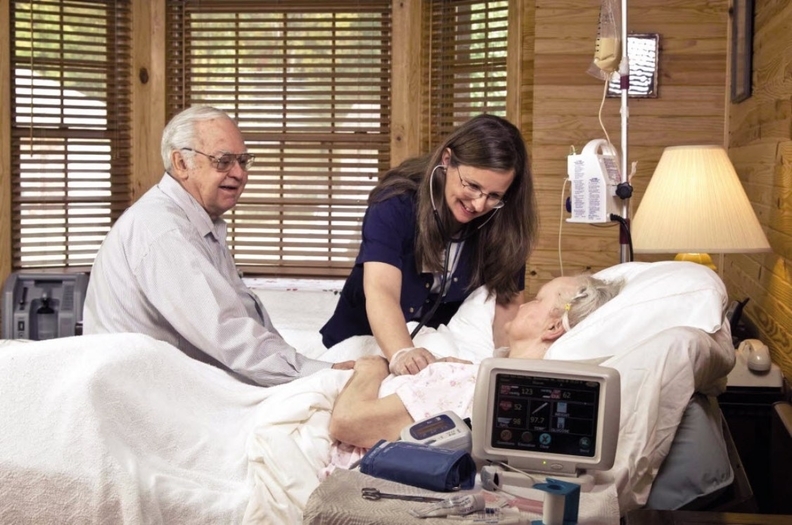 The CMS is considering paying home health agencies for remote patient monitoring. "Today's proposals would give doctors more time to spend with their patients, allow home health agencies to leverage innovation and drive better results for patients," CMS Administrator Seema Verma said in a statement released Monday announcing the annual home health proposed payment rules. "The redesign of the home health payment system encourages value over volume and removes incentives to provide unnecessary care." That's especially important as more care is delivered in the home. In 2016, about 3.4 million Medicare beneficiaries received home health services, and the program spent about $18.1 billion on home healthcare services. In that year, over 12,200 agencies participated in Medicare, according to the Medicare Payment Advisory Commission. Studies show remote patient monitoring results in more live-time data-sharing, which can lead to more tailored care and better health outcomes. The new structure would move Medicare toward a more value-based payment system while also reducing administrative burden on home health agencies. The PDGM model would launch Jan. 1, 2020, if finalized. In all, the CMS is proposing a 2.1% or $400 million increase in Medicare payments for home health agencies. That's a change from the 0.4% or $80 million cut from last year.